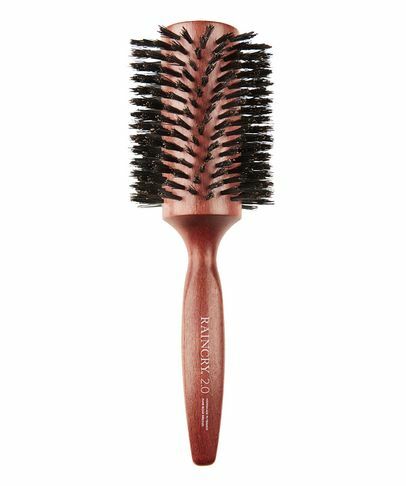 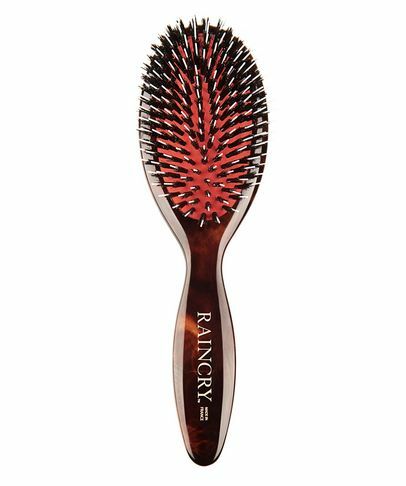 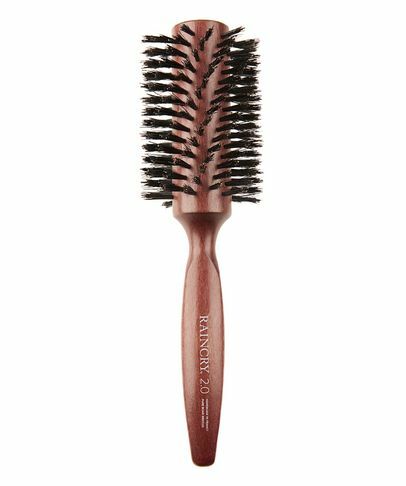 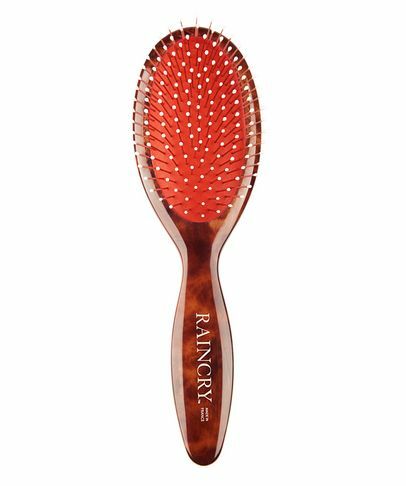 Reimagining the humble hairbrush in the most luxe way possible, RAINCRY is the premium brand gradually making its way from every top stylist’s kit to every beauty insider’s hair collection. 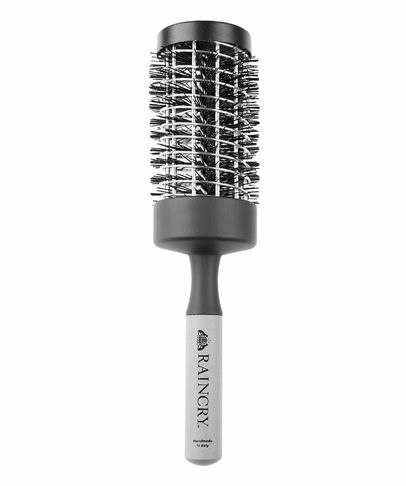 Created through the combined brilliance of top stylists’ expertise, cutting-edge technology and timeless, unparalleled craftsmanship, RAINCRY’s range of brushes will transform your hair and let you create salon-worthy blow dries at home. Handmade by French and Italian artisans, the ‘Smooth 2.0’ collection is made from pure Himalayan boar bristles and sustainable beech wood, while the ‘Volume’ brushes feature a magnesium alloy core that heats and cools faster than ceramic, helping to lock in style and reduce damage.